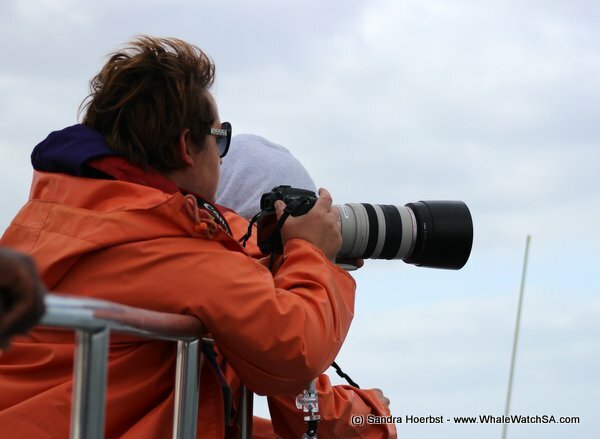 After launching the harbour we were heading towards Pearly Beach. On our way we spotted a mother with her calf right after we passed De Clyde. 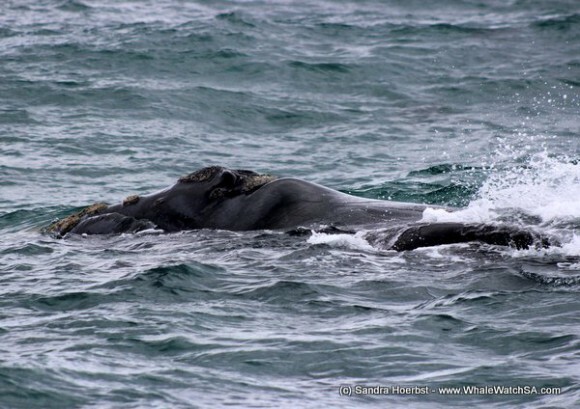 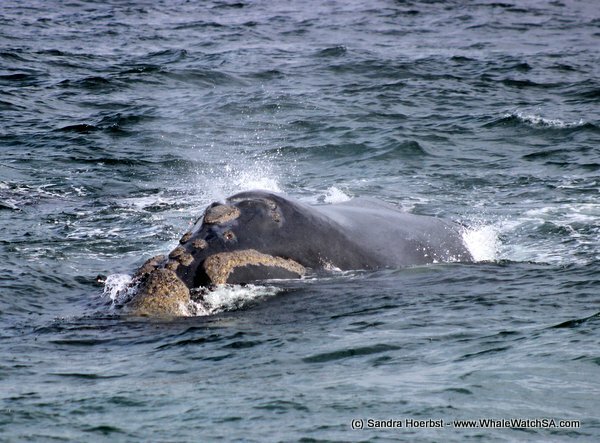 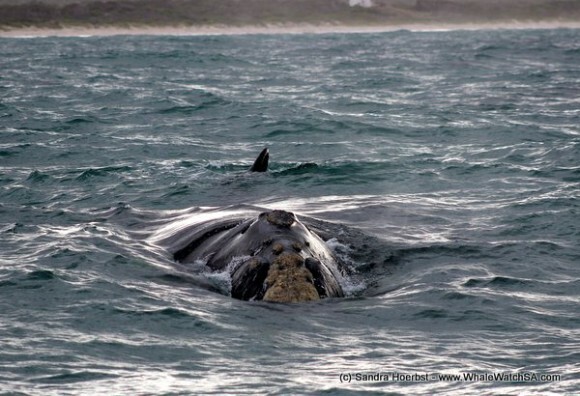 After watching them for a while we saw some more Southern Right whales closer to Dyer Island. 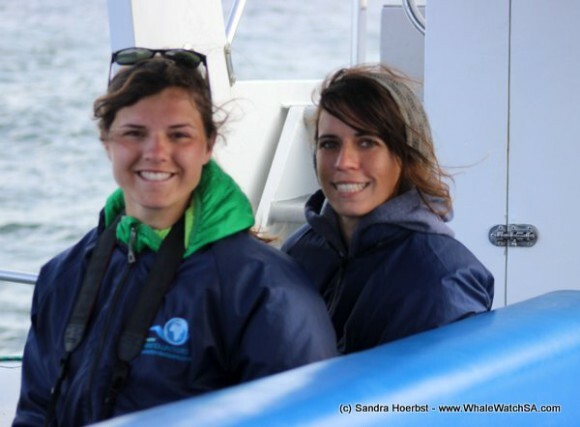 They were really relaxed around our vessel the Whale Whisperer. On our way again we were moving towards Dyer Island, around the Island we cruised through Shark Alley. 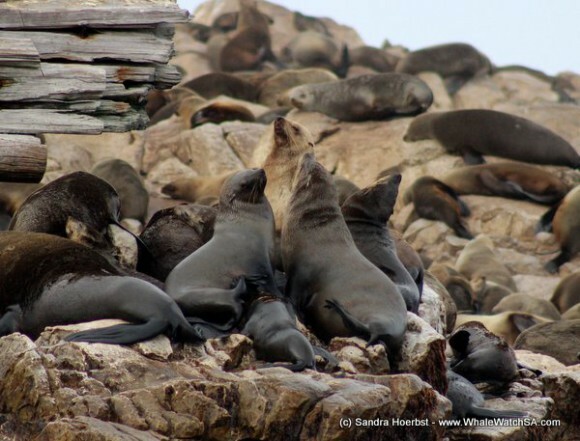 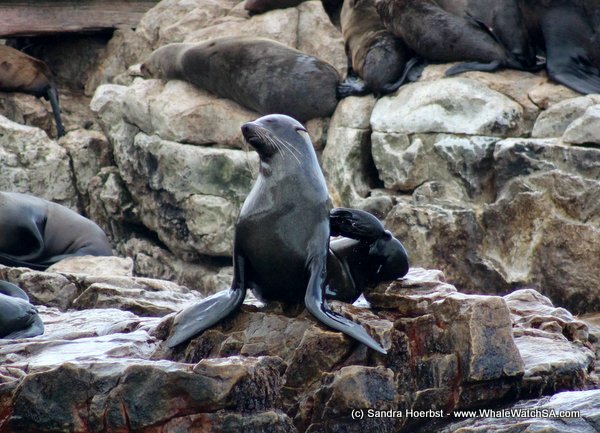 Most of the Cape Fur seals were laying on Geyser Rock today posing for pictures. We had a lovely trip.